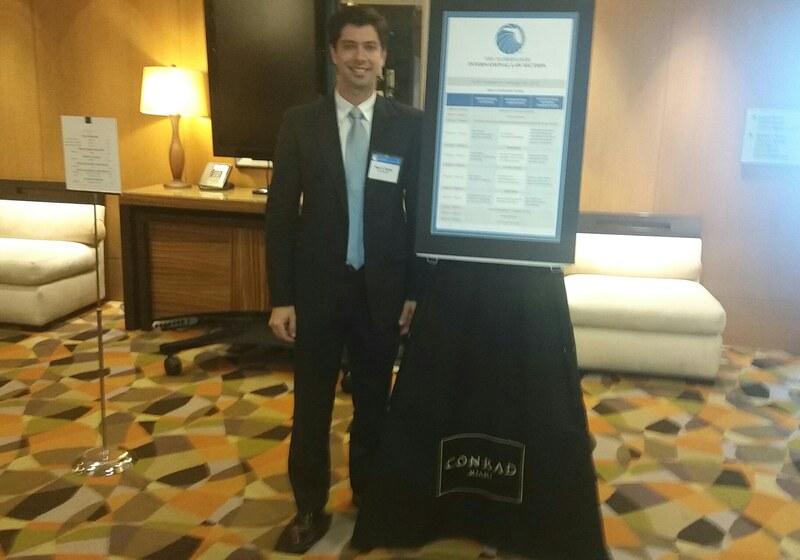 On February 26, 2016, Dzuba Law had founding shareholder Peter Dzuba attend the International Litigation, Arbitration & Transactions (ILAT) Conference held at the Conrad Hotel in Brickell, Miami. The Conference was put on by the Florida Bar International Law Section, and featured plenary sessions, coupled with breakout sessions in International Litigation, International Arbitration, and International Transactions. The first plenary session panel discussion covered the risks associated with foreign direct investment into Cuba in light of the recent rapprochement, and the second covered U.S. prosecution of international tax non-compliance (a speech by Wifredo Ferrer, United States Attorney for the Southern District of Florida). The International Transactions breakout sessions, particularly relevant to the practice at Dzuba Law, featured panel discussions on the recent Trans-Pacific Partnership Agreement (TPP) and on International Mergers and Acquisitions transactions. The TPP panel was the same panel that hosted the ABA teleconference in December. Barry Appleton of Appleton & Associates, Toronto, Ontario, provided invaluable information on the intricacies of the TPP, and how treaties currently being negotiated, between Canada and the E.U. and the United States and the E.U., might change provisions in the TPP. The International Mergers and Acquisitions panel was also enlightening, with a fascinating discussion on the risks inherent in accepting wire transfers in light of possible money laundering. All in all, great conference. Next stop is the ABA International Law Section Spring Meeting in New York City in April.